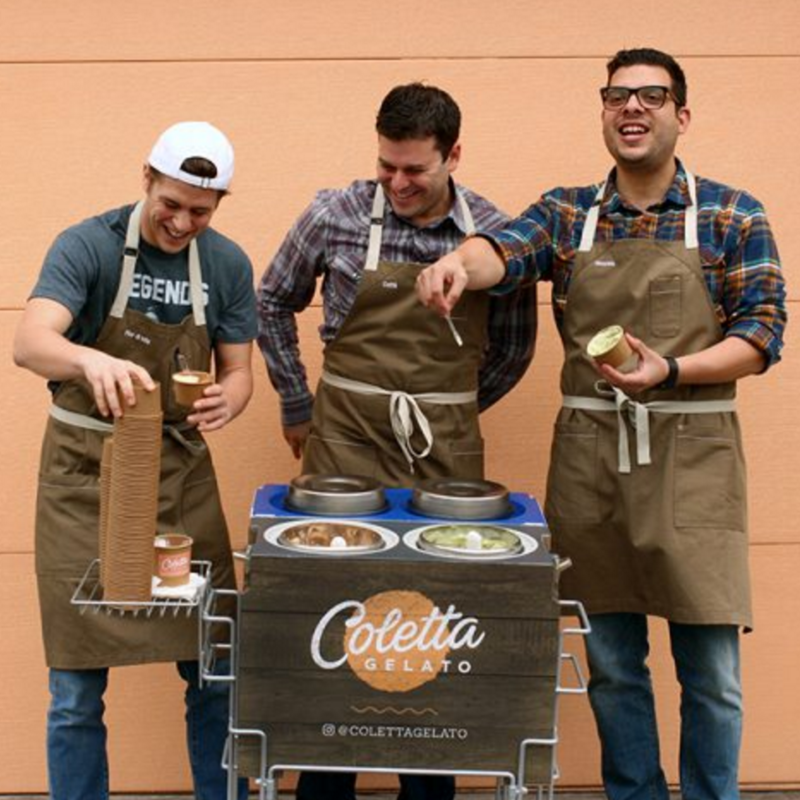 Founders Henri and Antonio were trained by Italy's top gelato maker before opening up Coletta Gelato, affectionally named after Henri’s grandmother, Nicoletta, who first introduced him to gelato as a boy. 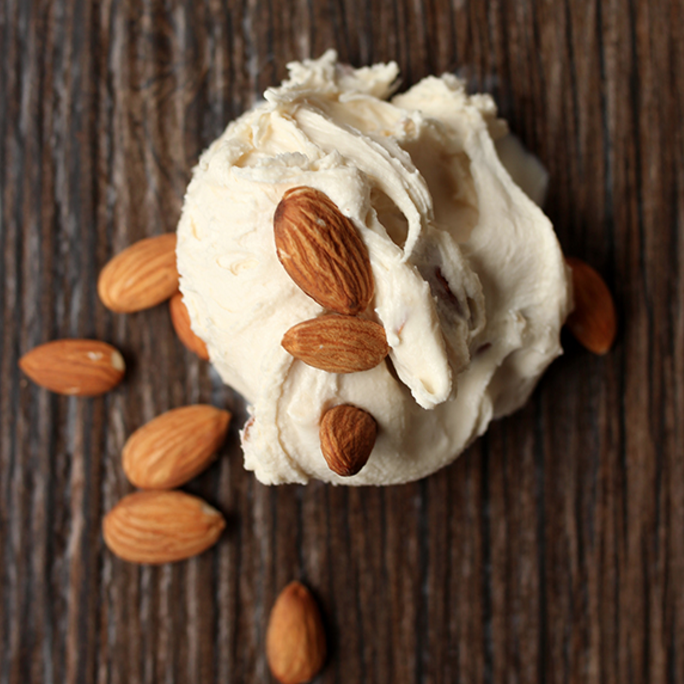 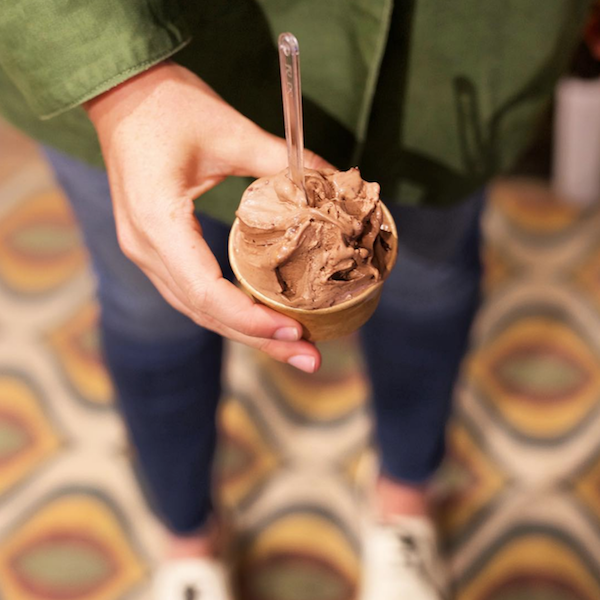 At Coletta, the gelato is velvety smooth and made fresh everyday with the best ingredients. 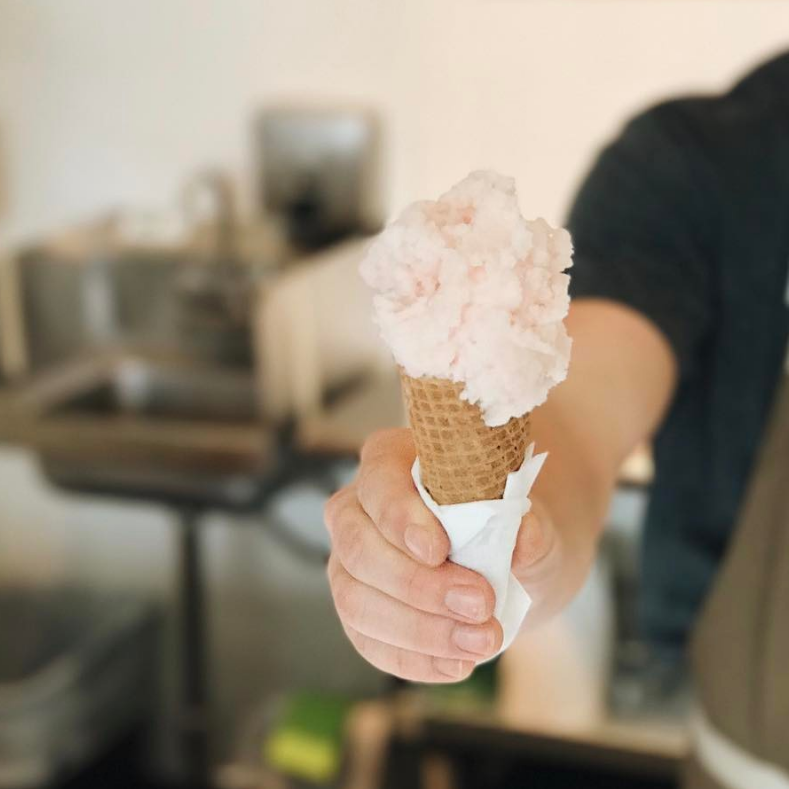 Perfectionists at heart, the Coletta team uses top-tier gelato technology that maintains the precise temperature needed to guarantee freshness, uniformity, and texture. 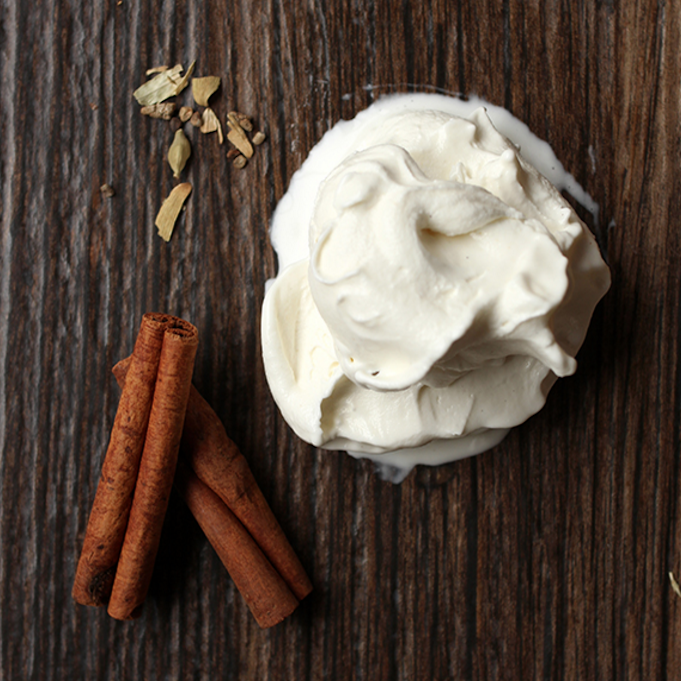 You'll taste the difference. 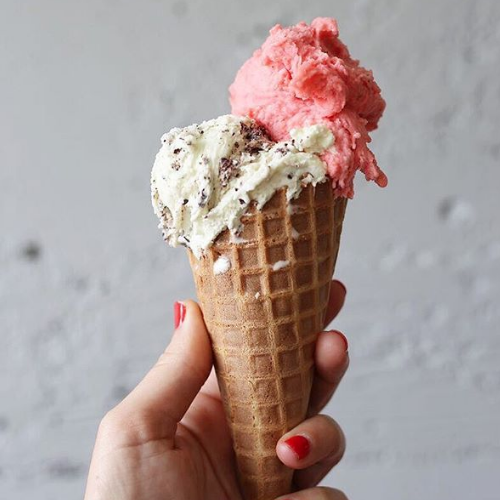 One taste bud at a time.